18TH December 2015, Tema: At exactly 2:45pm, Kwaku Adae and Barbara Quaynor, hosts of the 2015 Festival of Nine Lessons, Carols and Thanksgiving Service kick started the programme on a lively note. It was followed by a soothing musical performance by The Commissioners. The Managing Director, Mr Kofi Boateng welcomed all to the 2nd edition of the programme. 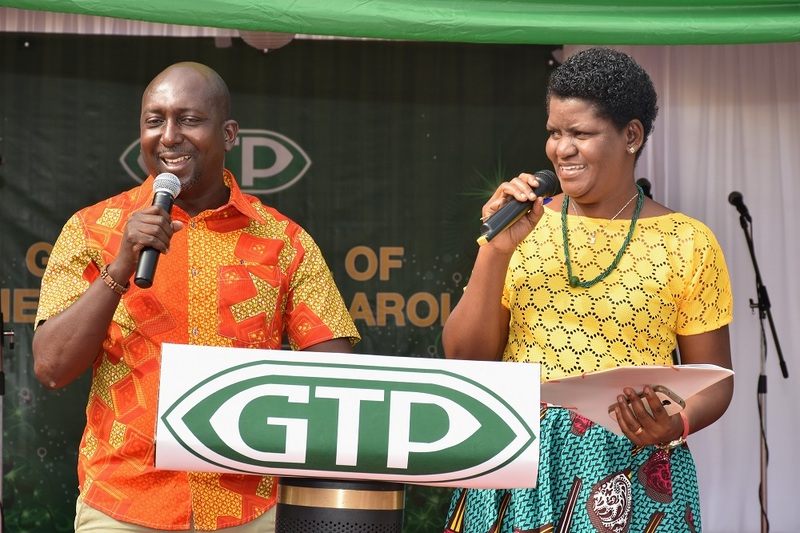 He thanked the staff and partners of GTP for their enormous support during the year. 2015 has been a very difficult year, he reiterated, citing the unfavorable economic conditions, the activities of counterfeiters and smugglers of GTP Designs and energy crisis. 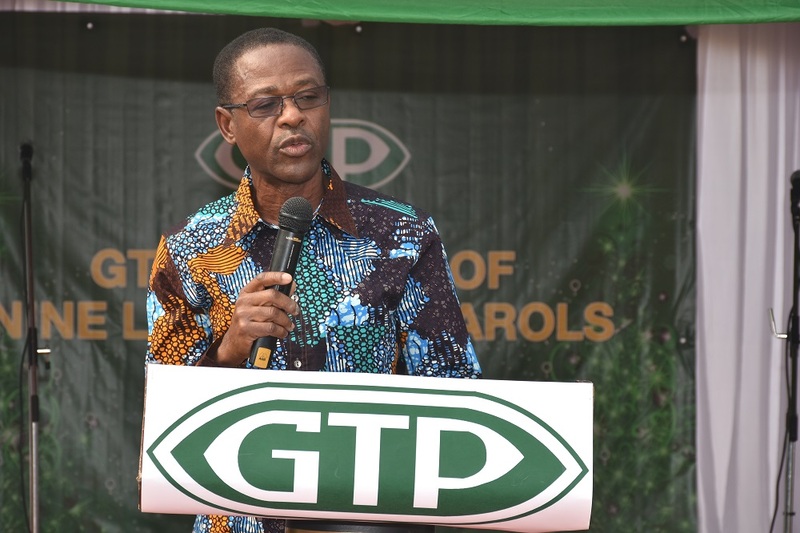 He commended GTP Trade partners for their continual support and urged them to do more in the coming years. He also took the opportunity to announce the 50th Anniversary celebration of Tex styles Ghana Limited. Nine Bible lessons were read in nine different languages by selected members of GTP Management, Staff and Trade Partners. Each lesson was followed by great Carols performed by 4 internal choirs namely, The Administration Choir, The Support Services Choir, The Production Choir and The Retail Choir. They were supported by one external choir, The Commissioners. It was a highly competitive musical show. The word of Exhortation was delivered by Rev Claudette Brown on the theme “What Do You Treasure up in Your Heart?”. She recounted the Birth of Jesus and Mary’s steadfast faith in God during the Crucifixion of her Son Jesus. She admonished the staff and management to treasure God’s word just as Mary did. Rev David Nikoi led the entire congregation in a time of Thanksgiving and Prayers. Mr Boateng was full of praise to the various choirs. He gave each of them a pleasant surprise of Cash awards. The Winning Choir (The Administration Choir) received Ghc4,000. They were followed by The Support Services Choir who got GHc3,000. The 3rd prize went to the Retail Choir who received GHc2,000. The Production Choir received Ghc1,500 for their performance. Ms Josephine Nee-Whang took her turn to thank everyone for participating in the programme. At exactly 6:15pm, the Marketing Director of GTP, Rev Stephen Badu offered the closing prayer. The evening was crowned with some tasty refreshment amidst songs of praises by the GTP Praise Team.